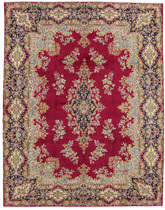 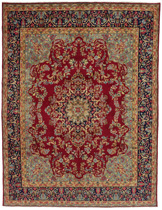 Kerman Carpets : Carpet weaving, an old tradition in Kerman, is one of the main industries of the city. 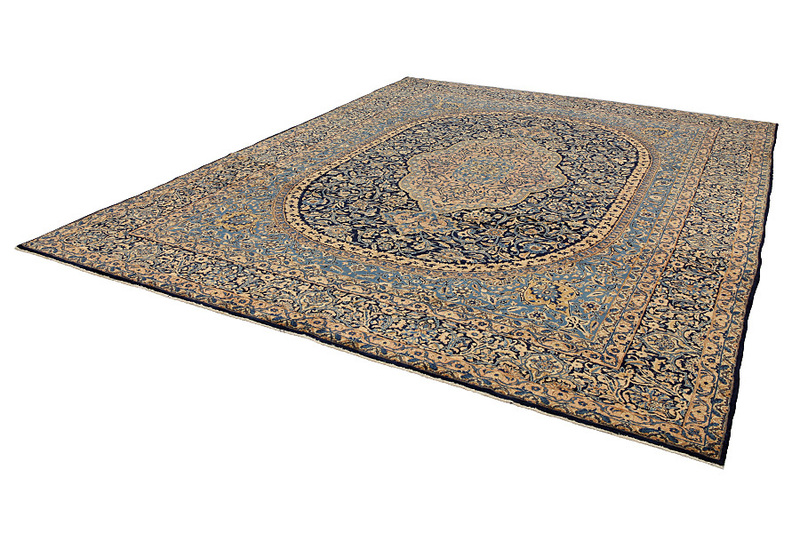 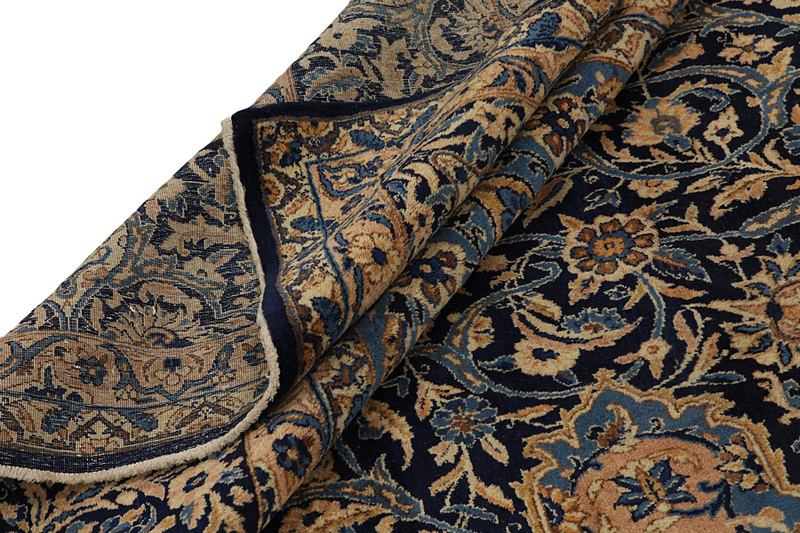 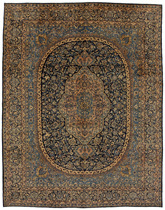 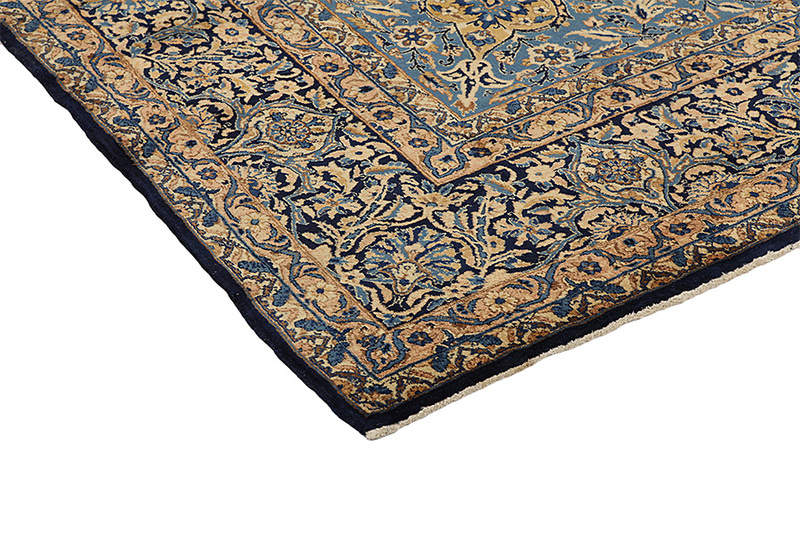 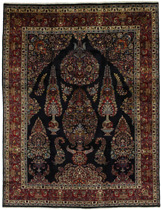 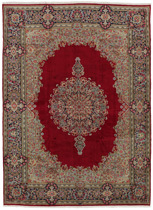 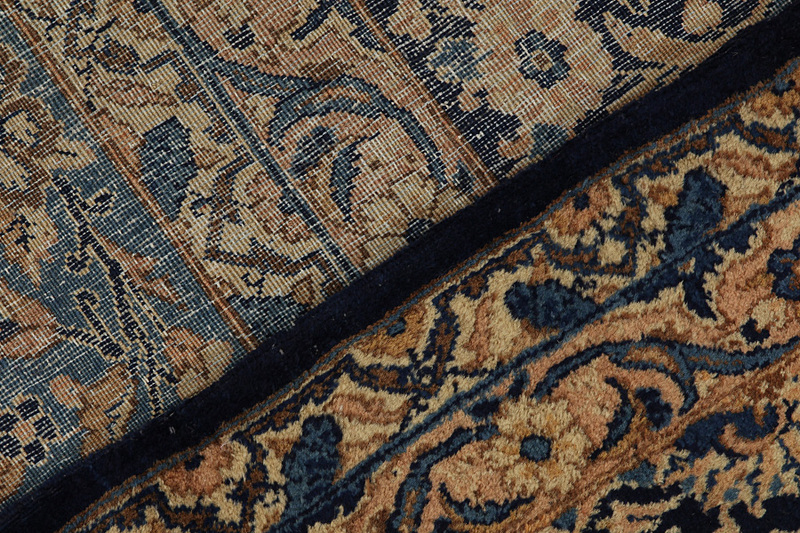 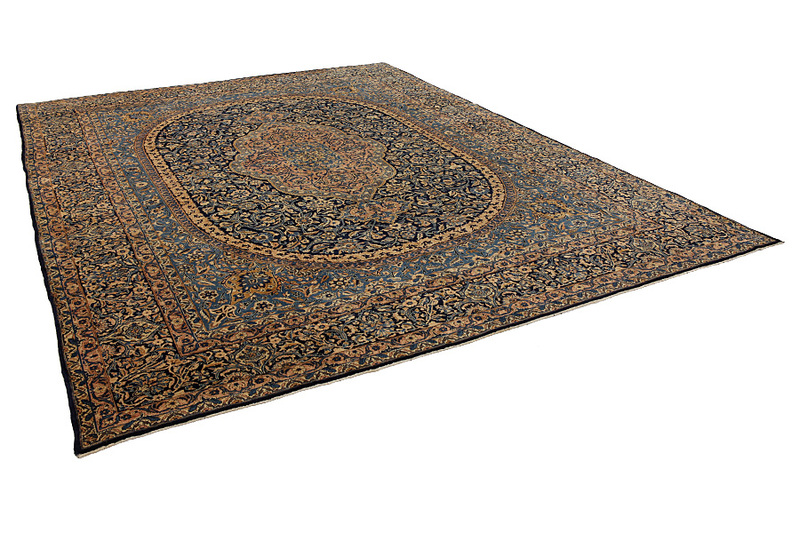 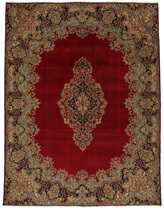 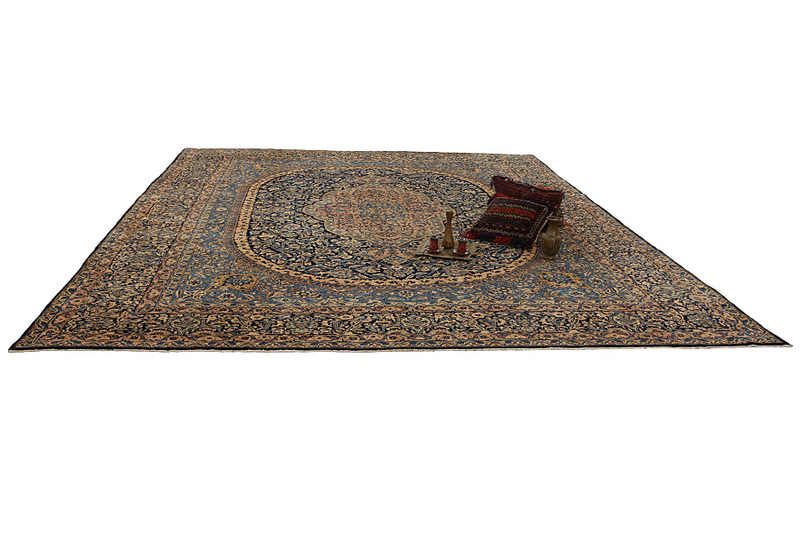 The carpets produced in the city are renowned internationally. 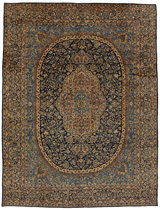 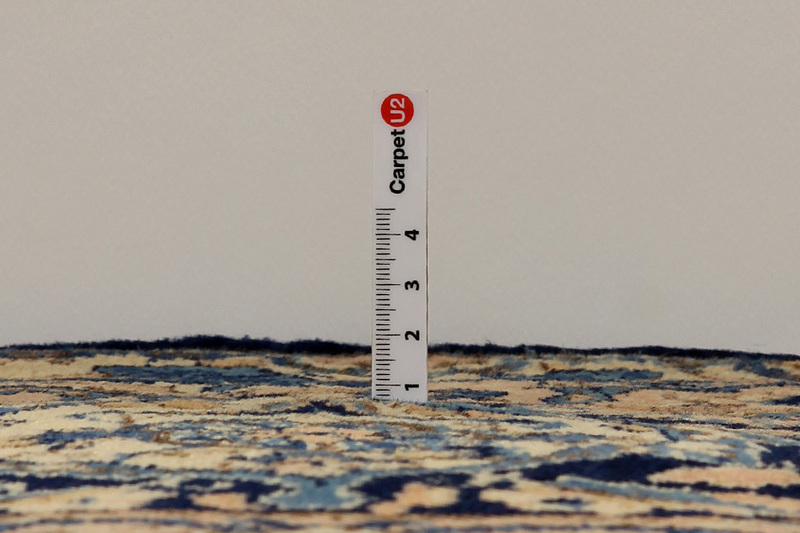 The oldest carpet discovered in Kerman dates back 500 years, demonstrating the durabillity and quality of the carpets woven there. 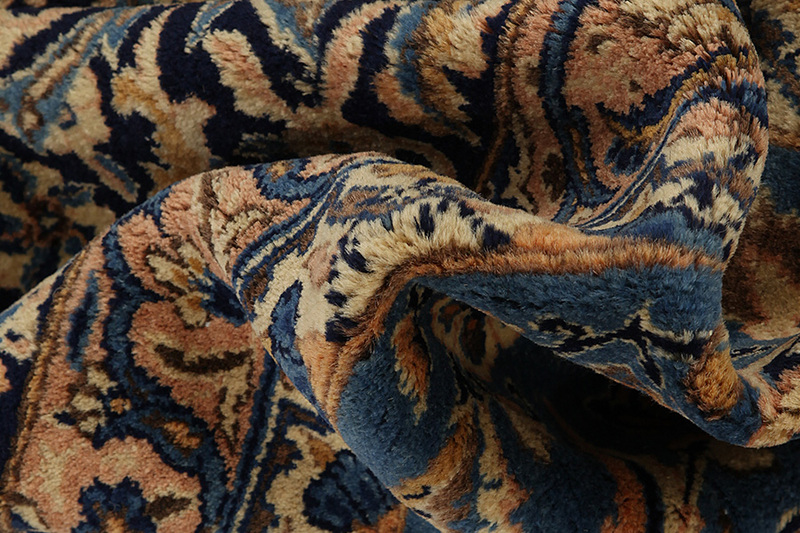 Also manufactured as in older times are other textile products made of cotton or wool, like shawls and delicate fabrics. 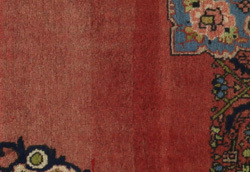 When in 1271 Marko Polo visited the city it became a trade centre that connected the Persian Gulf with Khorasan and Central Asia. 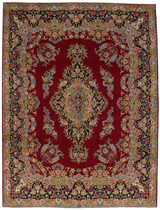 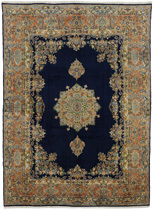 During the Safavid dynasty, carpets were exported to England and Germany. 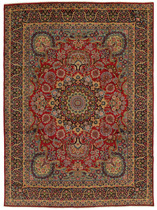 Characteristic of Kerman carpets are the bright colors and the plentiness of beautiful flowers with garlands and medallions. 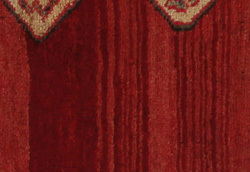 The wool in Kerman is of very good quality with greasiness which makes it very bright. 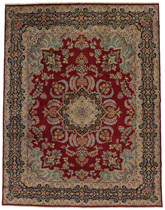 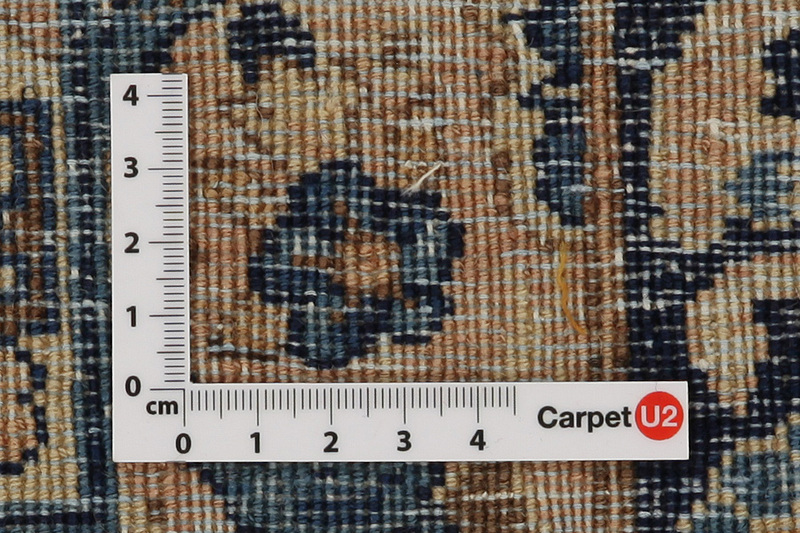 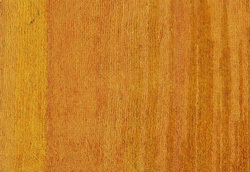 Lavar Carpets : Lavar rugs are known around the world and have found their place in many homes. 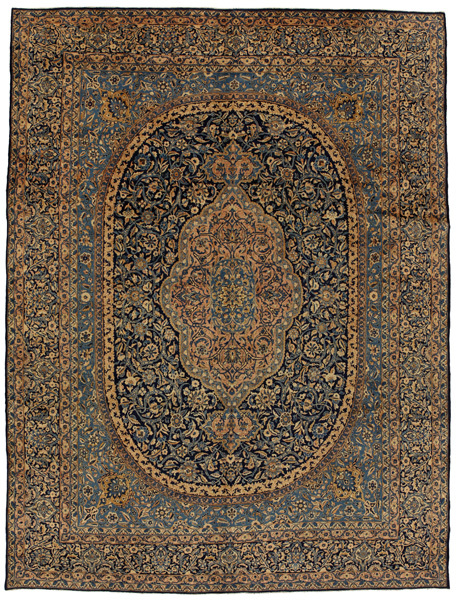 Lavar rugs were produced in Ravar village next to Kerman city in the northern region, and are known particularly for their fine weave and elegant, classically derived design of allover and central medallion formats.